Time for some reflection. ^^ I’ve been writing quite a bit of ‘informative’ posts these days and neglecting my personal learning journey which was the main aim of this blog. I haven’t been doing that much to prepare for TOPIK or really to push myself to the next level. I kind of feel that I’m at the ‘stay in comfort zone’ stage again, where I read articles that is of my standard, watch dramas / sitcoms without subs and simply just learn vocabulary. A little stagnant. 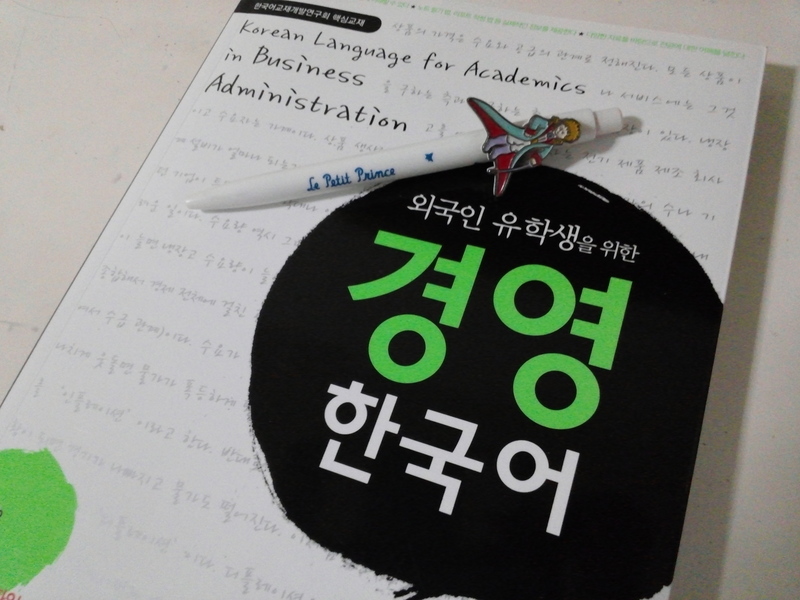 And I start to wonder why am I acting as if I’m good enough to dole out advice like a ‘master’ in Korean? O.o There are definitely a lot of people out there who are better than me. Not trying to sound depressed or whatsoever, just trying to tell myself that I need to improve. Shanna, isn’t that what you’re doing now? ㅋㅋㅋ you’ve been really active these days and I love your updates! You know that I read all of them even though I don’t leave a comment. Shanna, you have to give yourself more credit. You are proficient in Korean. And as long as you are still learning, be it grammar or vocabulary, I don’t think it can be considered as stagnation. Keep up the good work!! So what if there are people better than you out there? We don’t care. They are not sharing their experiences like you. Thus they are not of much ‘help’ to anyone but themselves. And don’t you know that many learners are inspired and motivated because of you, me included? For us you are more than good enough. I also hope you wouldn’t be too much conscious of what you post too. Of course I like informative and helpful posts, but random rants in learning Korean also helps me know that even Shanna have challenges thus making me feel perfectly normal and not alone in my own Korean learning journey. And that is as important as all of your informative posts. aww thanks for the nice words! ^^ Will definitely keep a balance between the different types of posts!